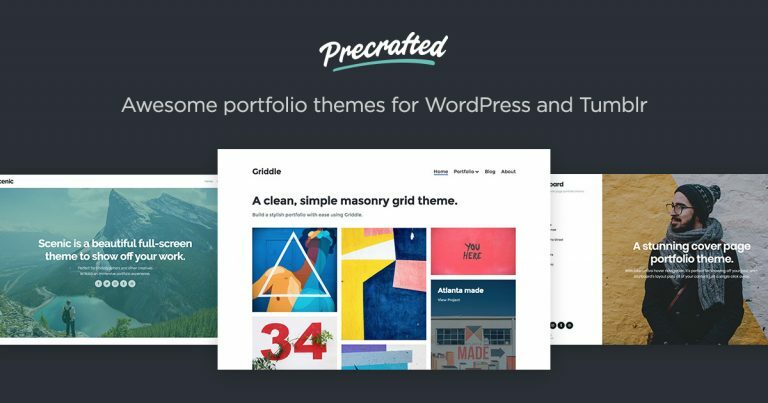 Build a stylish masonry grid portfolio website to show off your work with our latest WordPress theme. We’re back! And we brought a new logo, website and THREE brand new WordPress themes, built from the ground up for creatives like you. We just made a new thing for creators like you – MakersFeed.